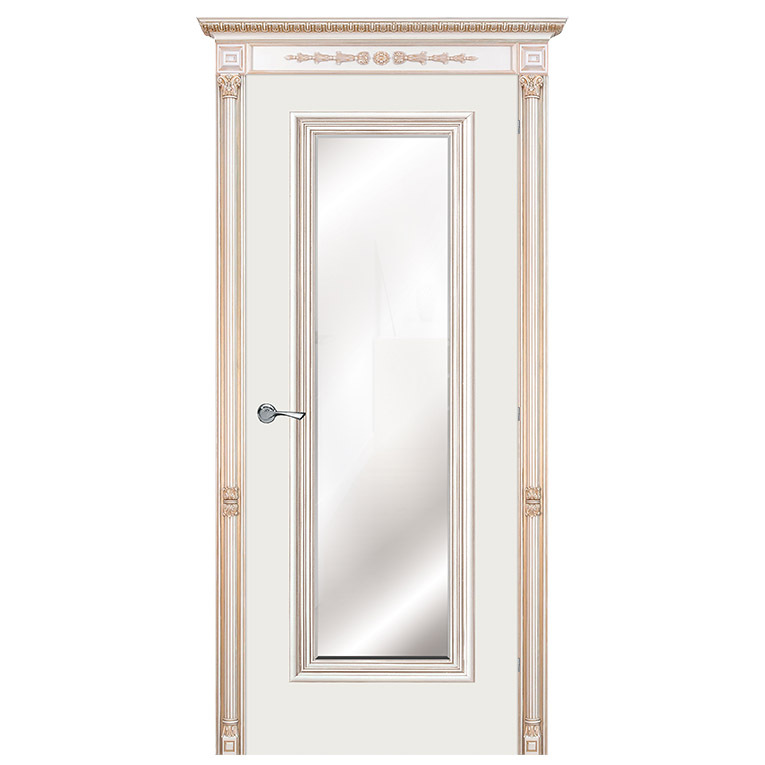 Adorned with a touch of elegance this Traditional Doge Mirror Door has framed details and rich antique gold finish. 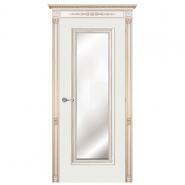 The door is a bit pricey, but not unreasonable. It is well made and very attractive. The ordering process was very professional as well.